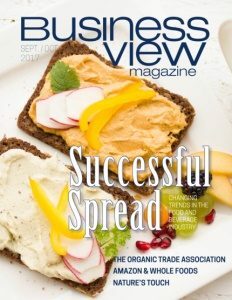 Business View Magazine interviews John Chan, Director of the Phoenix Convention Center as part of our focus on North American convention venues. 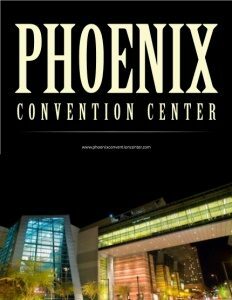 The Phoenix Convention Center was borne from a citizens group that was formed in the early 1960s to study the development of facilities that could host both local cultural and theatrical events, as well as regional and national convention business – both of which would enhance the economic vitality of the city’s downtown. Construction of the Phoenix Civic Plaza began in 1969, and was completed in 1972, at a cost of $28 million. The original project included both the Phoenix Convention Center and Phoenix Symphony Hall on a 16.5-acre plaza site in the heart of downtown. In 1985, the Convention Center doubled its space to over 300,000 square feet, and in the mid 1990s, it embarked on a $32 million renovation project to update and enhance its image. The next era of improvements came about in the early 2000s, when, according to John Chan, the Center’s Director, there was an effort by the city and its hotels to take a studied look at the future of the tourism industry as a whole. 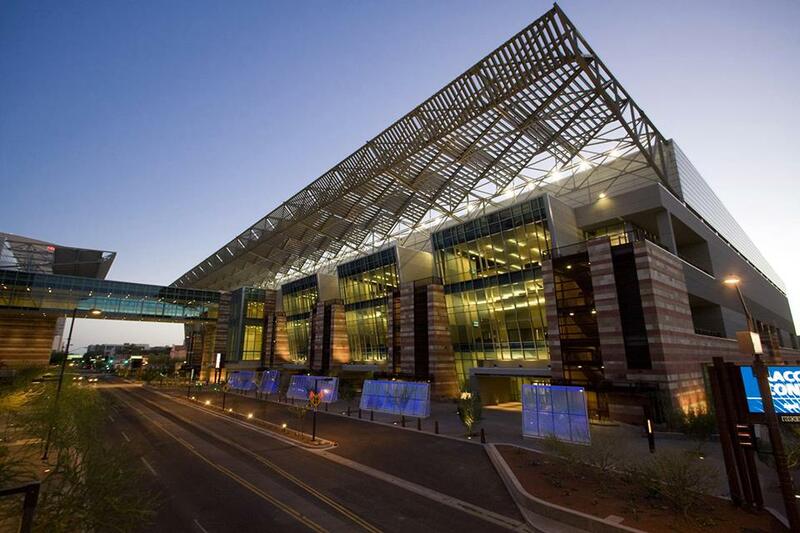 Today, the Phoenix Convention Center ranks as one of the top ten convention center facilities in the country. Its 900,000 square feet of meeting and exhibition space includes a 312,500-sq.-ft. main exhibit hall and a 46,000-sq.ft. ballroom. There are 99 meeting rooms, 61 loading docks, and an Executive Conference Center. It is staffed by 223 full-time employees. 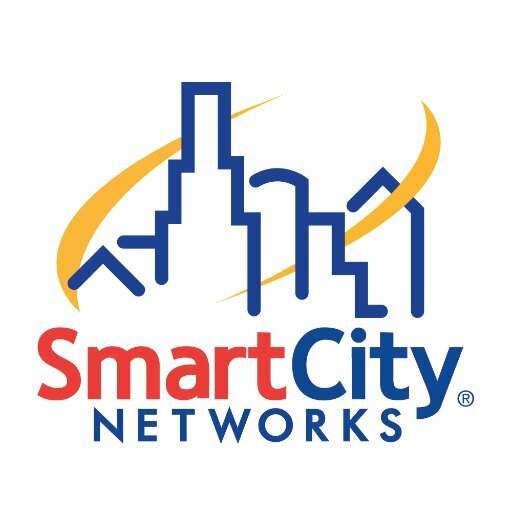 Like most of the top convention venues today, Chan says that Phoenix also recognized the need to constantly upgrade its technological amenities: “Over the past couple of years, we’ve completely upgraded our distributed antenna system (DAS). More people are relying on their mobile devices for connectivity to the internet, so we have a very robust 4G network and when 5G becomes the standard, we’ll be ready to upgrade, as well. That mobile network has been a significant investment for our Convention Center. We’ve also recently upgraded all of our kiosks – now they’re all touch screen interactive, so you can pick your session and it will map how to get there. The new kiosk technology also has maps to the surrounding downtown area with a complete listing of all the restaurants and bars and hotels.